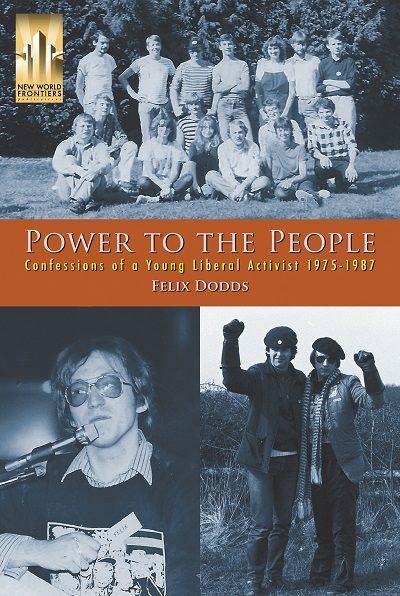 "Felix Dodds has been a welcome fixture of the sustainable development process since the 1992 Earth Summit and Agenda 21. No author I know has the capacity and talent for analyzing the agonizing negotiations over decades. His insight, contacts and ability to conceptualize made him the person to truthfully record the SDG history and intricate negotiations leading to the hopeful 2030s. 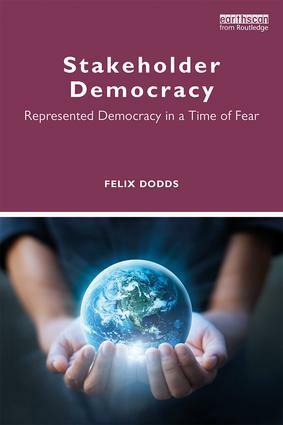 In this latest coauthored book he transcends the stakeholders perspective and delves, as he always did, into the background of what governments decided, and why. I highly recommend this book for all those interested in following the process." 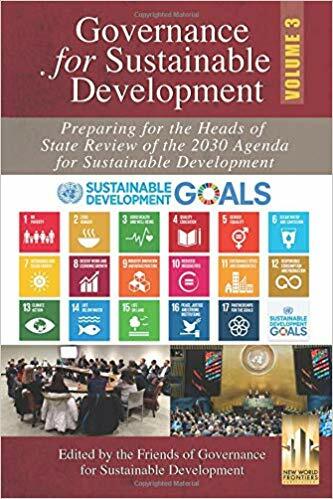 "We expect the present publication to be a useful input for the ongoing discussions about the institutional architecture for the Post-2015 Agenda. Our generation has now the opportunity to redefine the future and bring real, significant, transformative and universal change for and with the people, leaving no one behind. However, sustainable development will only become a reality if we have the enabling environment for it to happen. 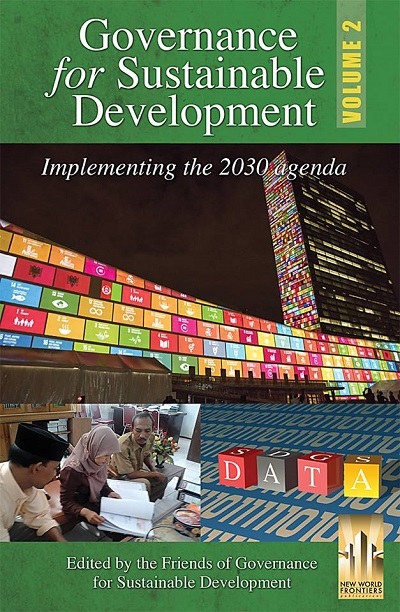 Thus, good governance will be pivotal for implementing, reviewing and improving the Post-2015 Development Agenda. 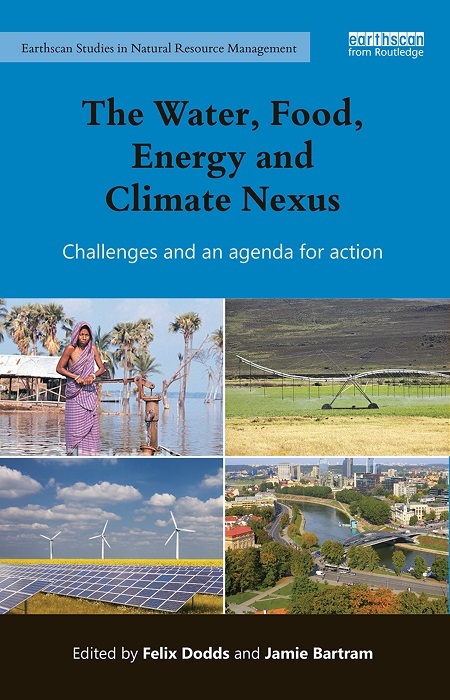 We expect that this publication contributes to the colossal, but encouraging, challenges we will be facing during the next 15 years." 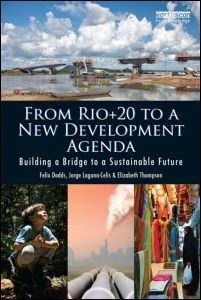 The book is written by three people who were practitioners in Rio+20 and the post 2012 process on the new Development Goals. 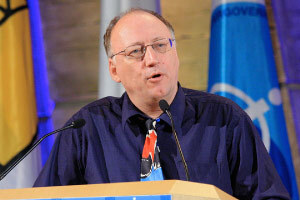 Jorge Laguna-Celis is the Senior Advisor on sustainable development of the UN General Assembly. Since 2006 he has been a member of the Mexican Foreign Service. Liz Thompson was one of the two UN executive coordinators for the Rio+20 process and negotiations and is a former Minister of Energy and Environment of Barbados. 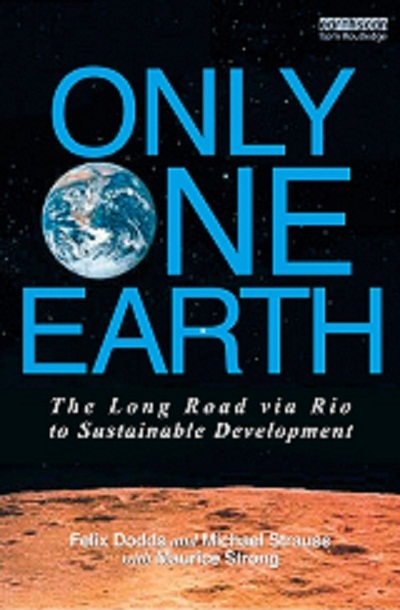 In 2008 she was awarded the UNEP “Champion of the Earth” award. “Unfortunately, our global aspirations remain limited by a few remarkably change-resistant barriers: insufficient funding of international institutions, mendacity on the part of national leaders and a too-many military flash points. Liz Thompson is a former Minister of Energy and Environment of Barbados. She was honoured by UNEP in 2008 with the prestigious "Champion of the Earth" award for her work in climate change and environment. She was one of two executive coordinators appointed by the UN at the level of Assistant Secretary General to support the Rio+20 process and negotiations. As a Minister she led the development of national policies on the green economy, energy, environment and sustainable development. She now works in these areas on which she has been an advisor to the Executive Office of the UN Secretary General, UNDP and the 68thPresident of the UN General Assembly. 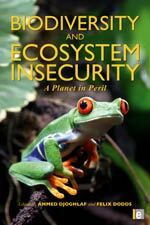 "Biodiversity and Ecosystem Insecurity: A Planet in Peril" has been produced by Stakeholder Forum and edited by Ahmed Djoghlaf and Felix Dodds and includes chapters by: Gusti Muhammad Hatta, Thomas E. Lovejoy, Craig Bennett,Johan Rockstrom, Bob Watson, Achim Steiner, Jan McAlpine and Monique Barbut. 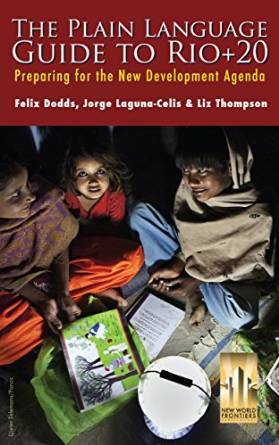 The book provides an authoritative and comprehensive assessment of the threats presented to human security and well-being by the loss of ecosystems and biodiversity – recently confirmed as one of the critical 'planetary boundaries' that has already been exceeded. 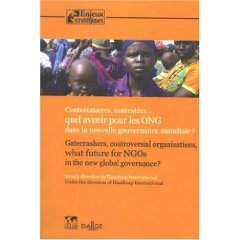 New book out 'Gatecrashers, controversial organisations, what future for NGOs in the new global governance' - publisher: Dalloz. 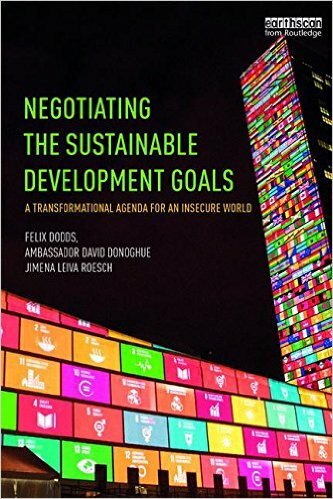 Chapter by Felix Dodds entitled: 'The conditions necessary for the success of an NGO Coalition'. 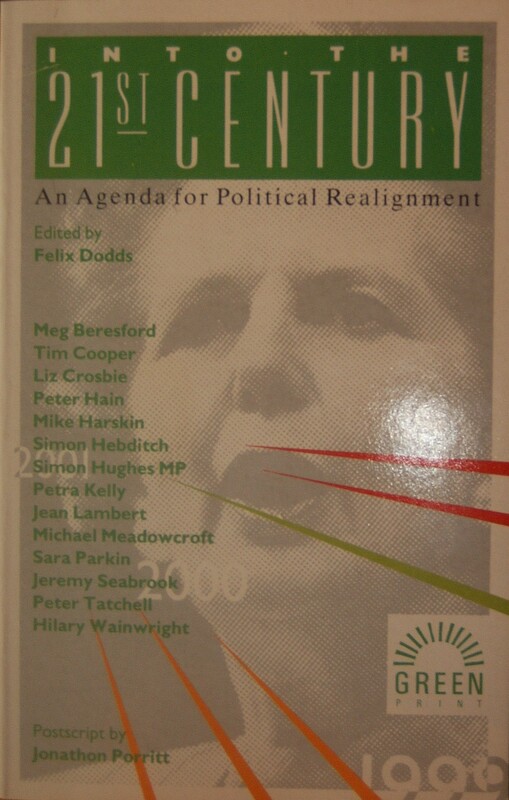 A passionate indictment of the major political parties in Britain today for their failure to face the biggest issues on the British political agenda. These are issues of survival / not just of ourselves or our families, not just of the immediate environment or of our own country, but of the world itself. Politicians of every tradition have let us down, They offer the superficial appeal of a temporary prosperity. They make no promise for the future.